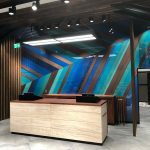 Mi Glass have a proud history of supplying bespoke glass products for many of the world’s most prominent retail brands. 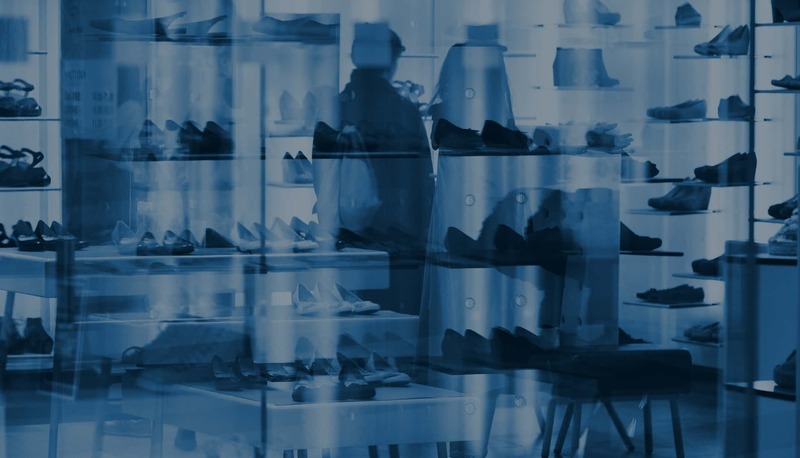 From small store refurbishments, right through to large scale international retail rollouts Mi Glass have the experience and capabilities to support your business. We bring a wealth of experience in glass design from a range of sectors and work alongside our customers to deliver outstanding projects on time and within budget. 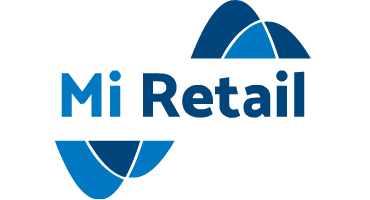 From volume glass shelving to innovative solutions for point of purchase displays, Mi Glass offer a complete solution to your glass requirements all produced in our BSI KiteMark accredited facility. We now offer a full range of specialist digital display glass including Pilkington MirroView™ the next generation of non-metallic mirrors compatible with all touchscreen technologies. In addition to this we also offer a full range of anti-reflective glass ideal for high quality display cases. We offer a range of solutions for hot and cold food display cabinets as well as factory applied safety film for cladding and mirrors.